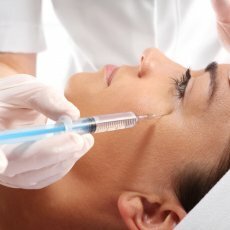 Dermal Fillers / Wrinkle Fillers are popular treatments used for plumping lips, softening wrinkles, laughter lines, facial lines and wrinkles caused naturally by ageing or sun exposure. 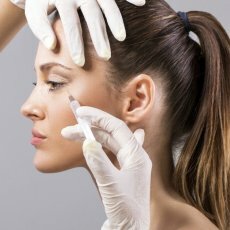 Dermal fillers are injected into the skin to give your face a natural volume, leaving your skin completely hydrated and youthful. 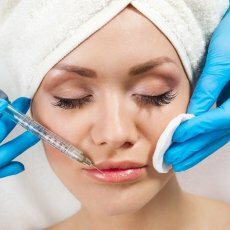 Lip Fillers are by far the most common treatment using Juvederm. 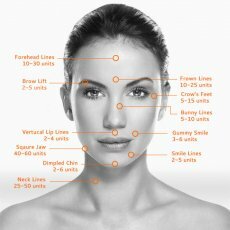 Popular areas to add volume and fullness to include the lips, cheeks and bridge of the nose. 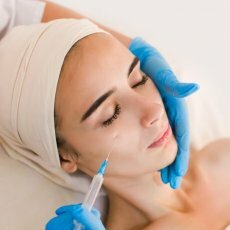 For smoothing and plumping lines and wrinkles, popular treatment areas include the vicinity of the forehead, eyes, mouth, chin, neck, décolletage and hands. 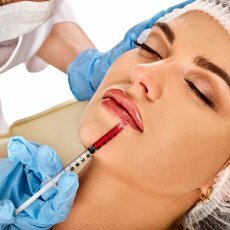 Juvéderm® Ultra 3 is used for lip fillers and wrinkle fillers whilst hyaluronic acid attracts and retains moisture. Results can last up to a year, but usually 6-8 months. 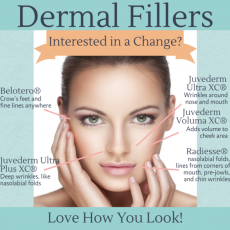 Juvéderm® VOLUMA® replenishes lost skin volume to regain a youthful curve to the cheeks and can be used to enhance the overall shape of your face. Results can last up to 18 months. 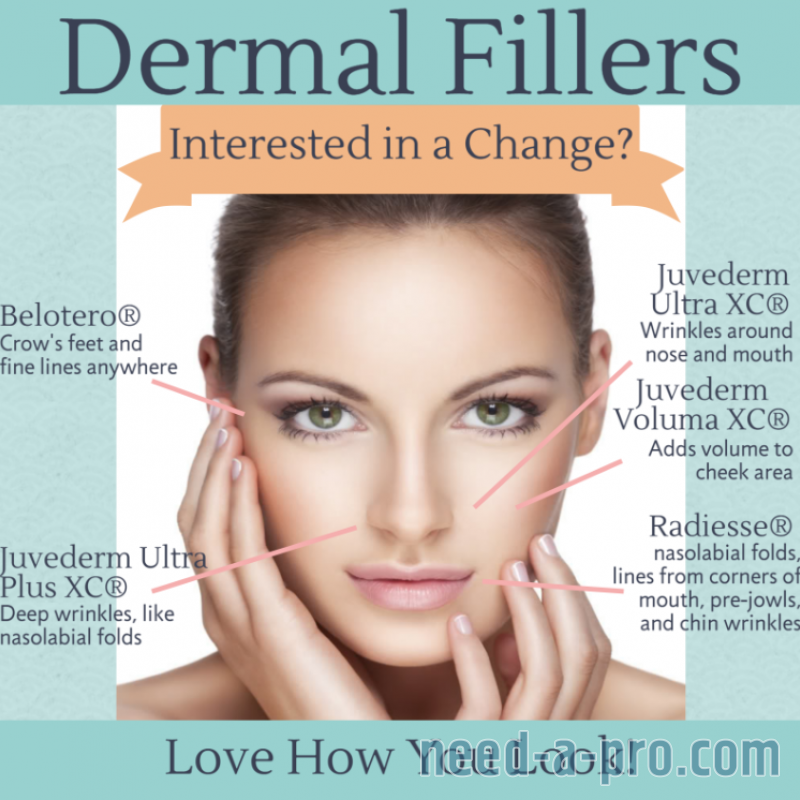 Juvederm® is an FDA approved product. Perfectha® anti-ageing results are subtle and refined giving a more youthful appearance that can last up to a year. 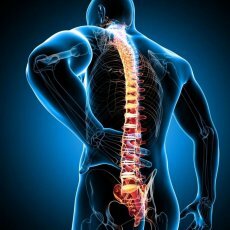 We would recommend a top up treatment every 6-9 months. Perfectha® is also an FDA approved product. Brand that you are interested in not listed here? 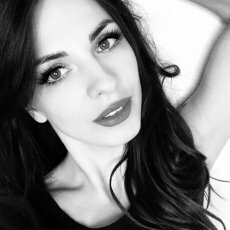 No problem - we can source any brand of your choosing, the 2 brands that we are using however, are the best in the market for the lip fillers & wrinkle fillers - Give us a call on 0208 243 8921 to discuss.